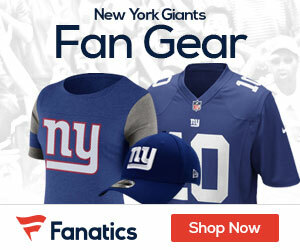 The Giants and coach Tom Coughlin have finalized an agreement to extend Coughlin’s contract through the 2016 season. The two-time Super Bowl-winning coach is entering his 12th season with the Giants, the second-longest head-coaching tenure in the 90-year history of the franchise. Hall of Famer Steve Owen coached the team from 1930-53. 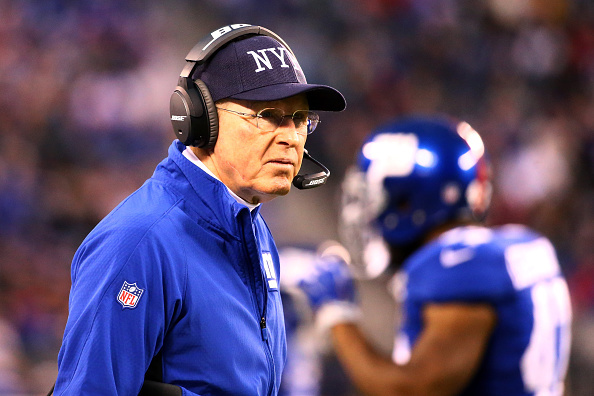 Coughlin has the third-longest tenure with one team among active current NFL head coaches. Bill Belichick is entering his 16th season with New England and Marvin Lewis his 13th with the Cincinnati Bengals. Coughlin has been fairly successful as a Giants coach, yet his team have swayed from the NFL abyss to the top echelon – it’s either feast or famine with him.